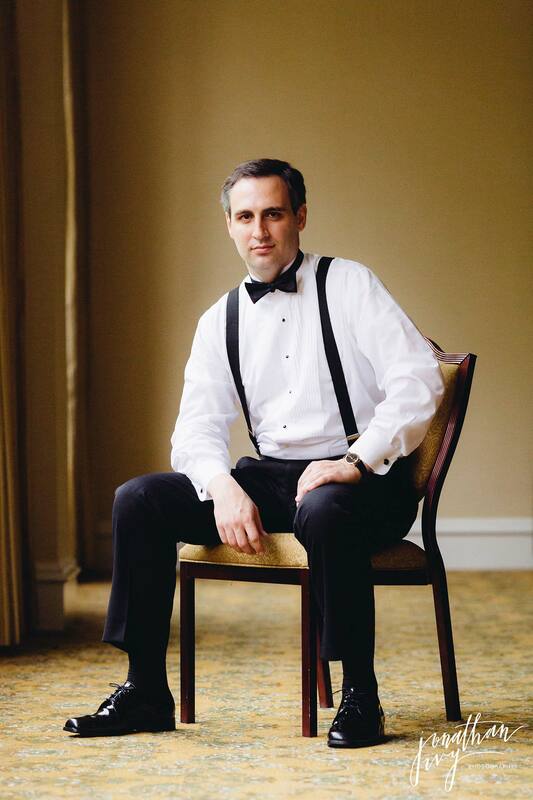 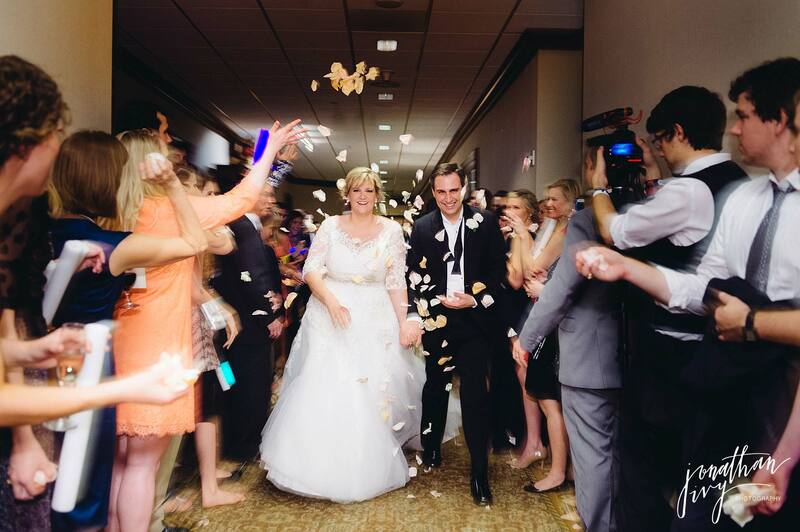 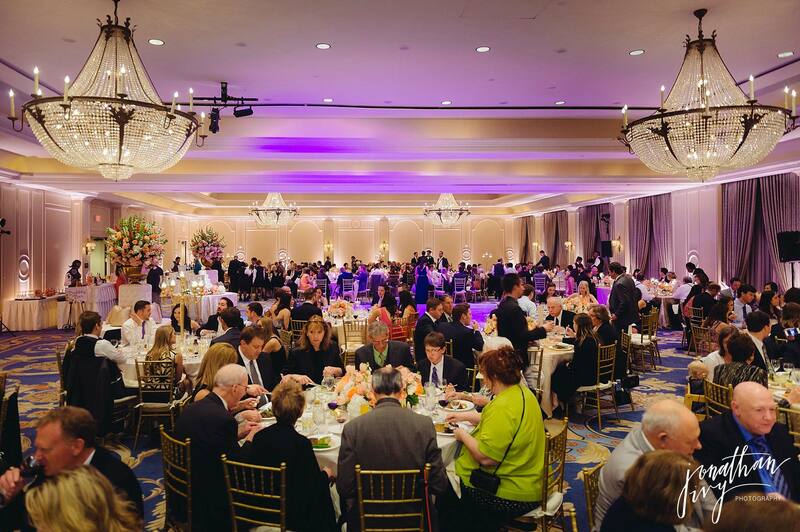 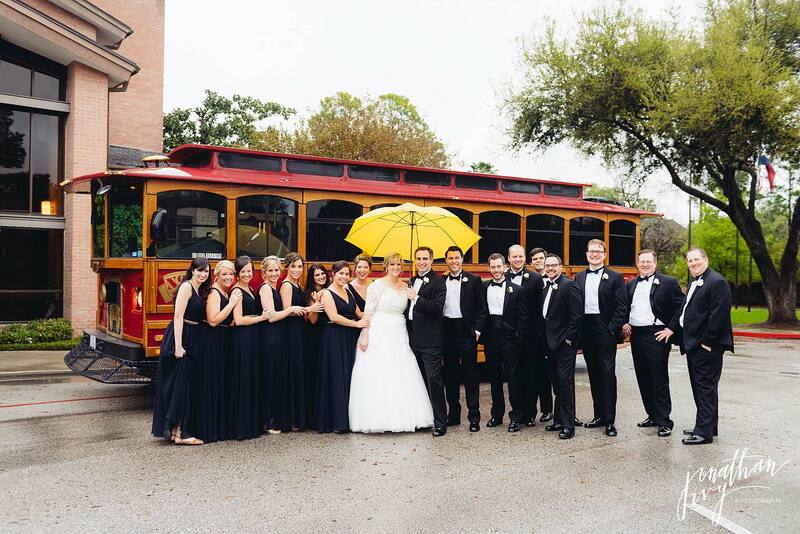 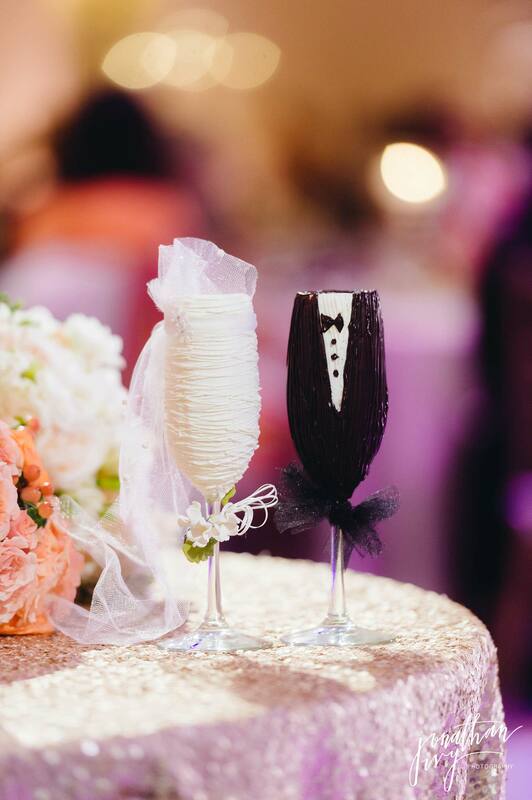 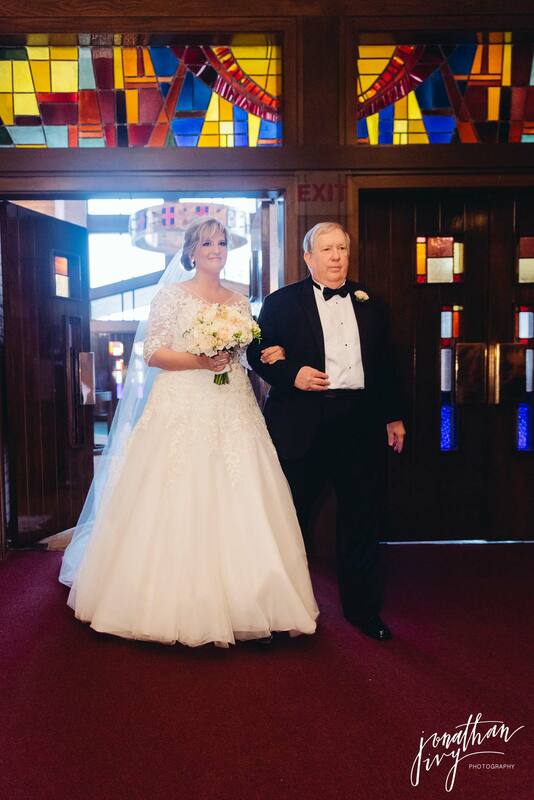 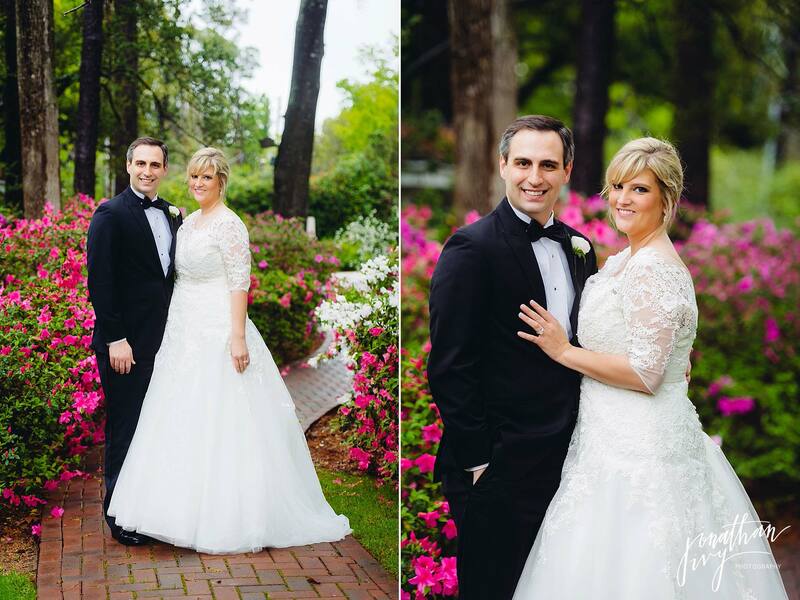 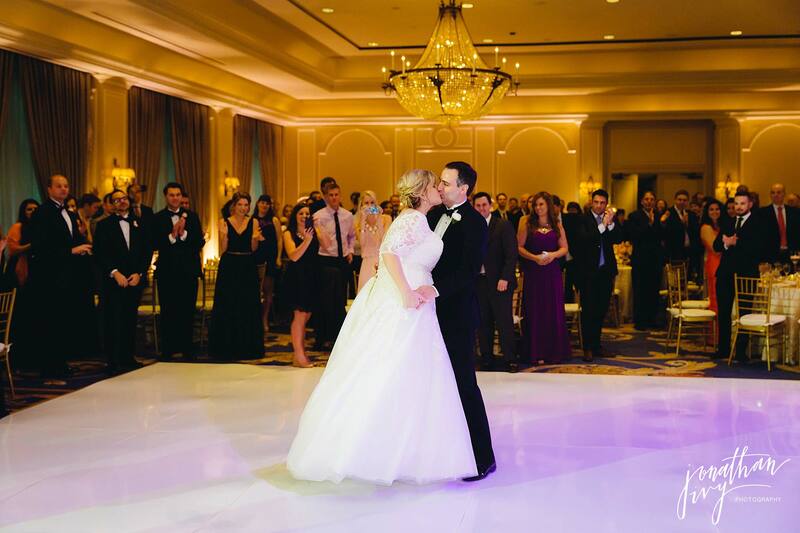 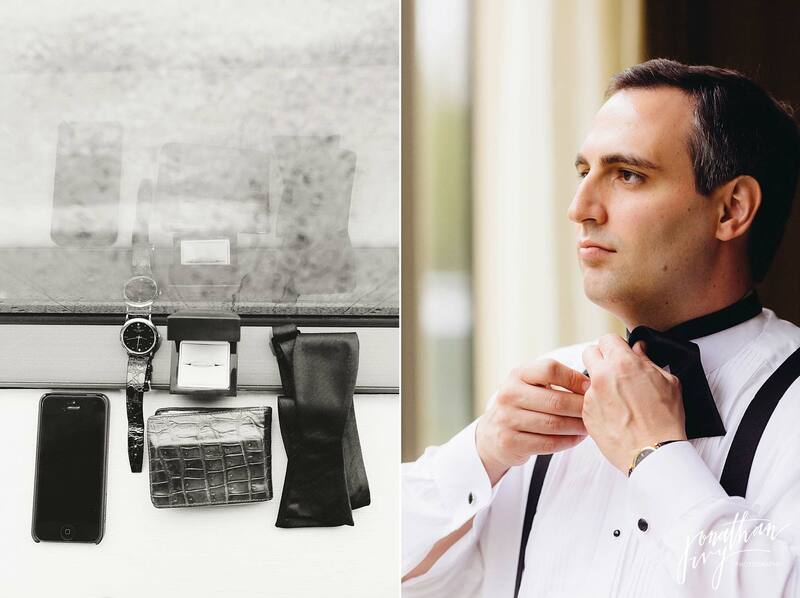 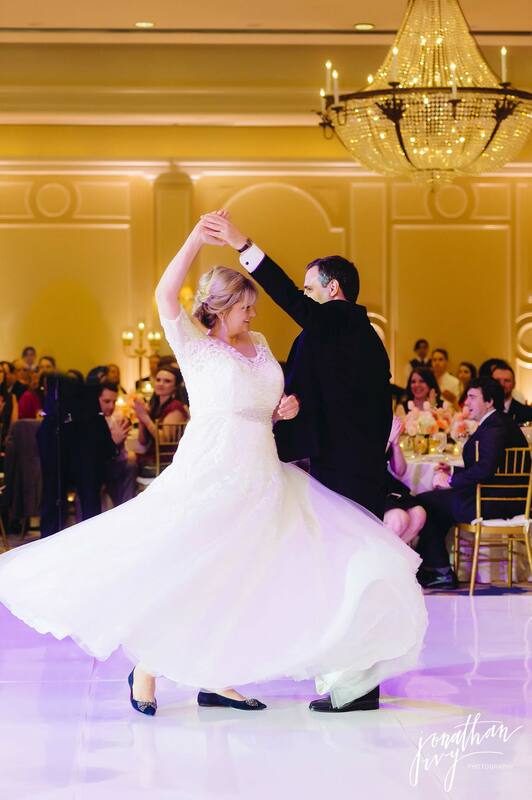 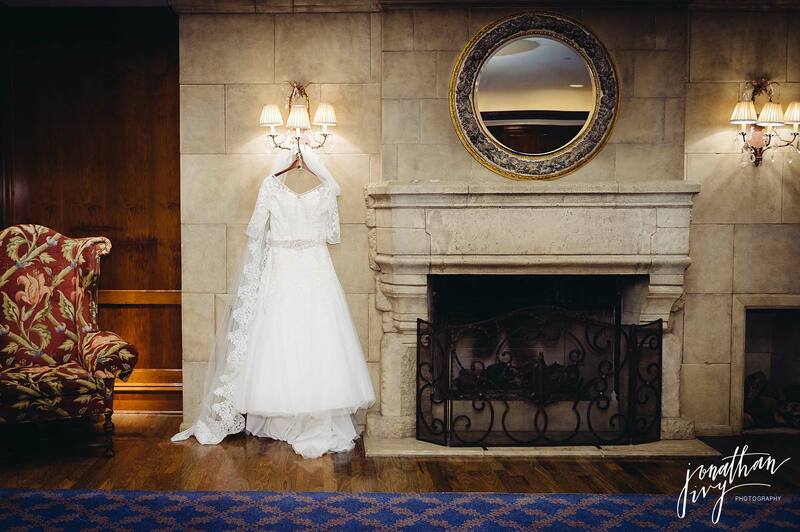 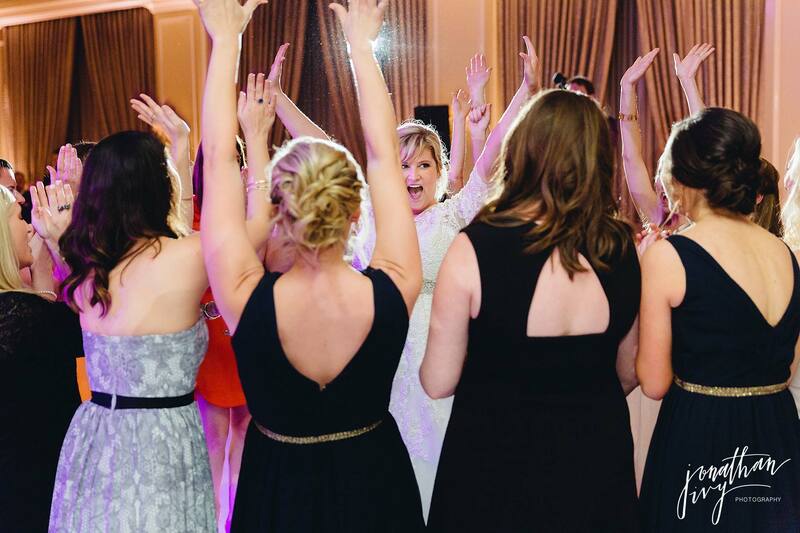 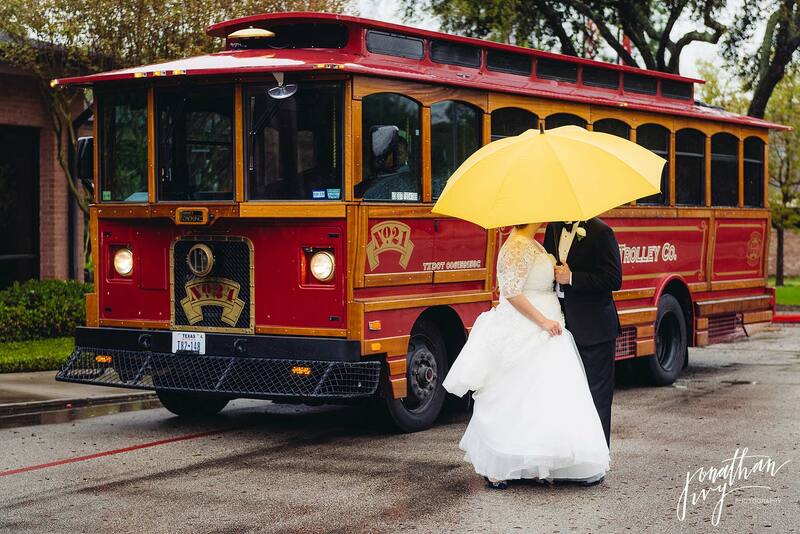 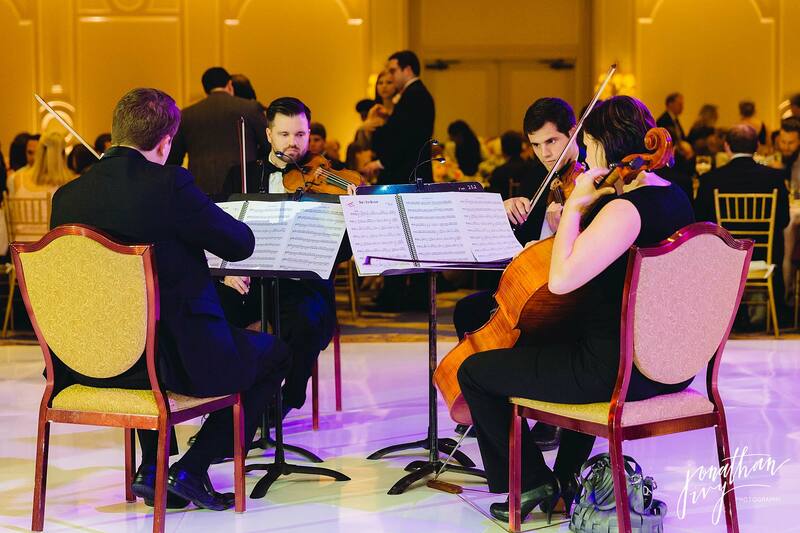 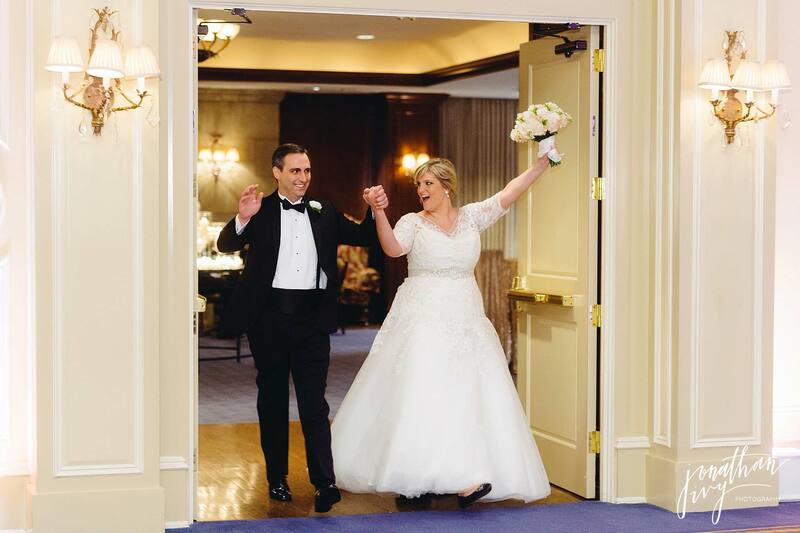 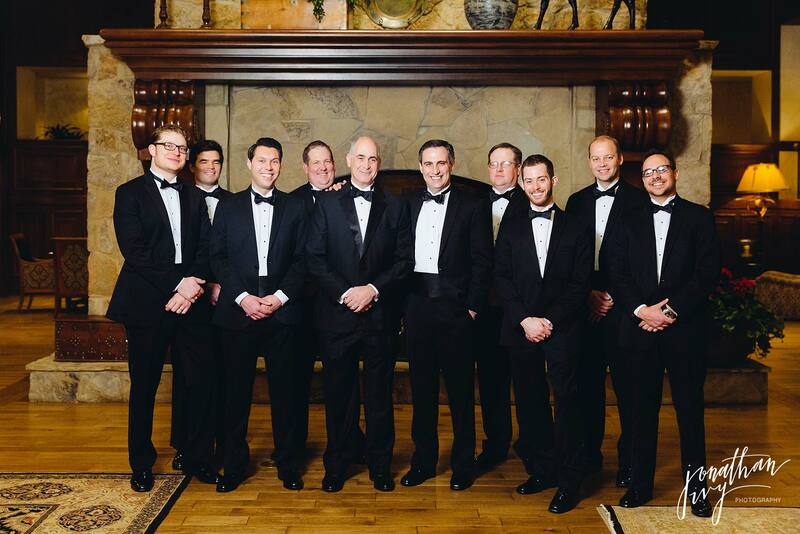 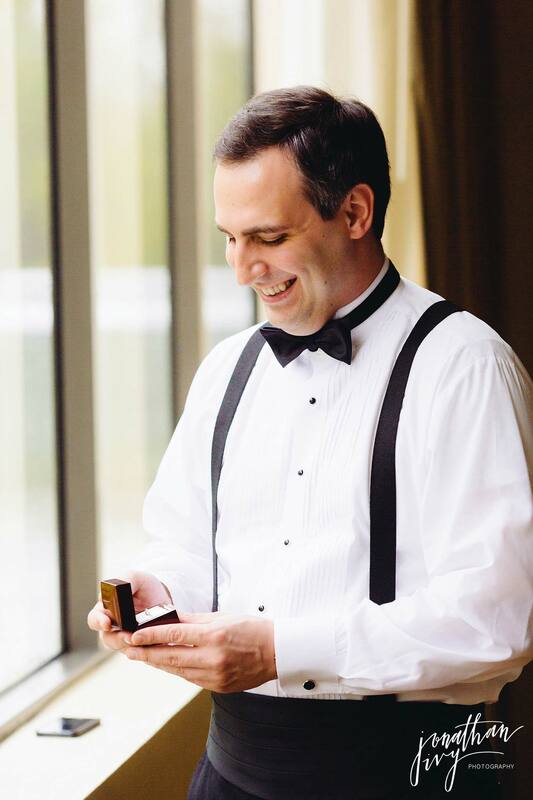 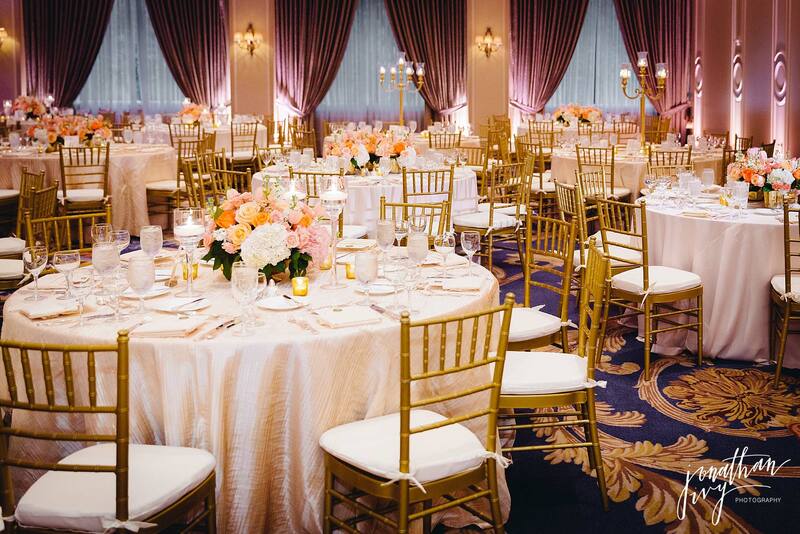 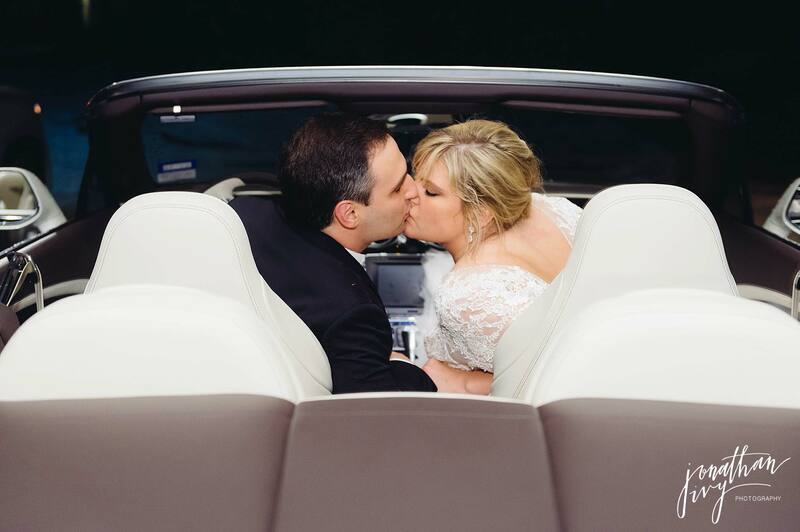 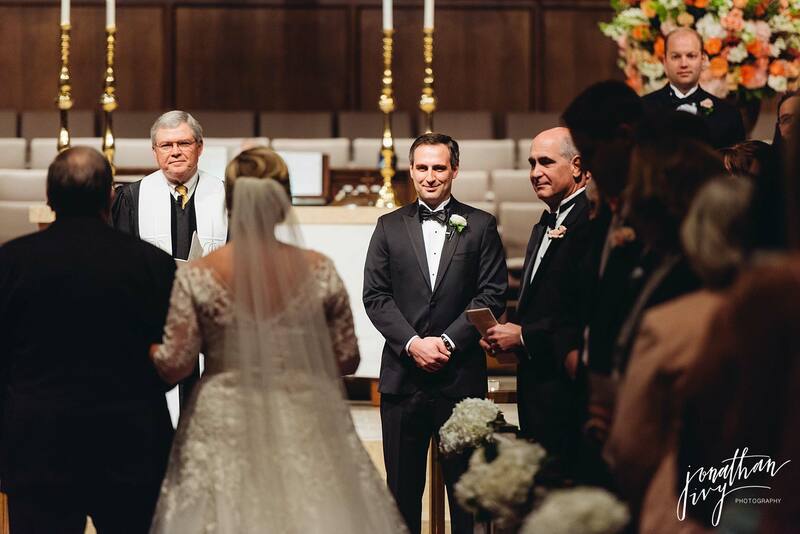 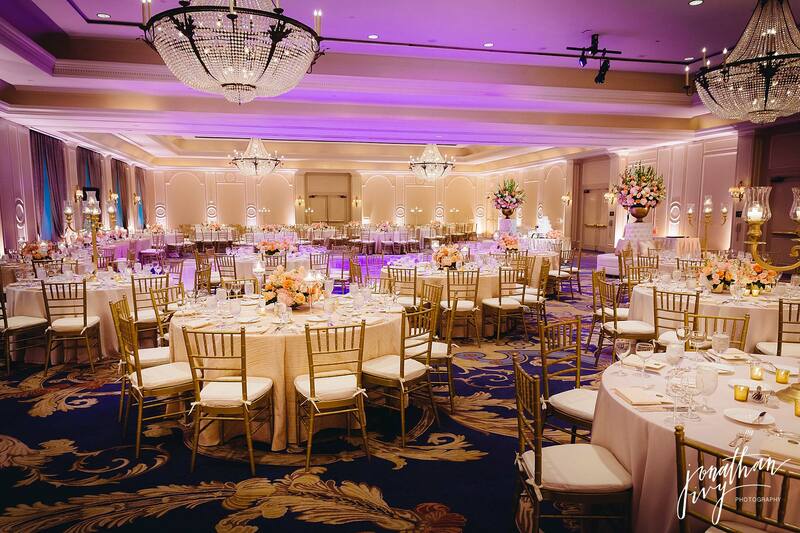 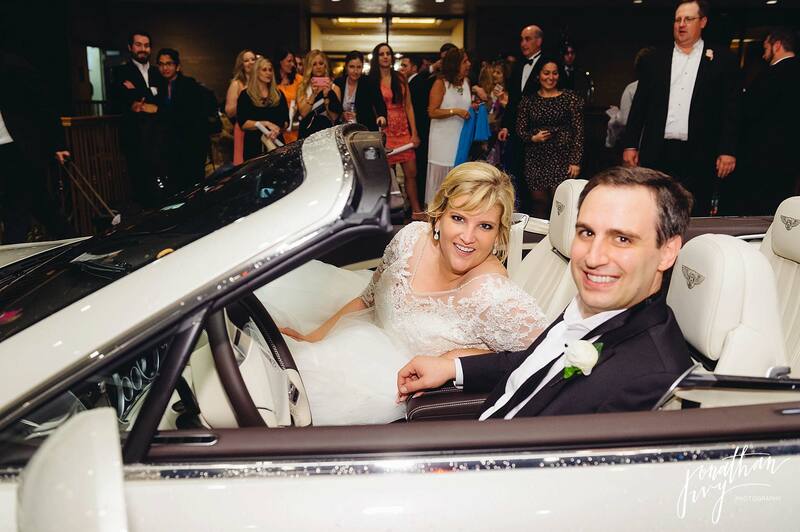 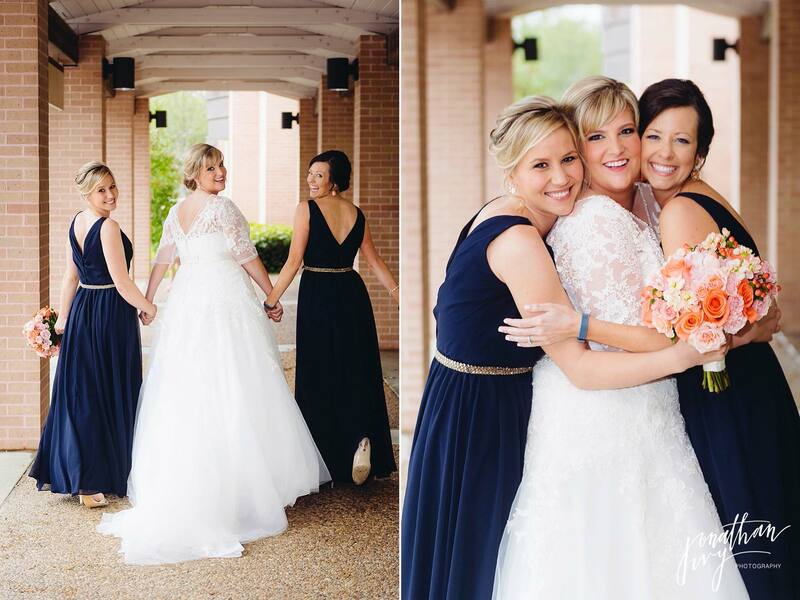 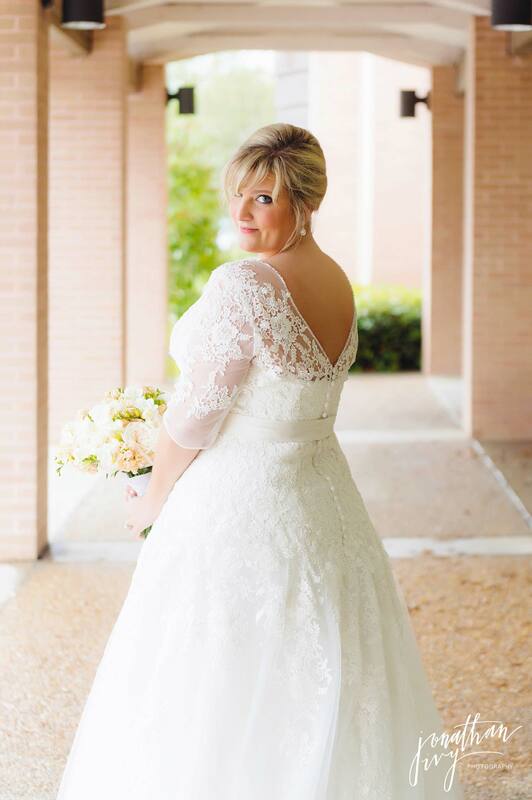 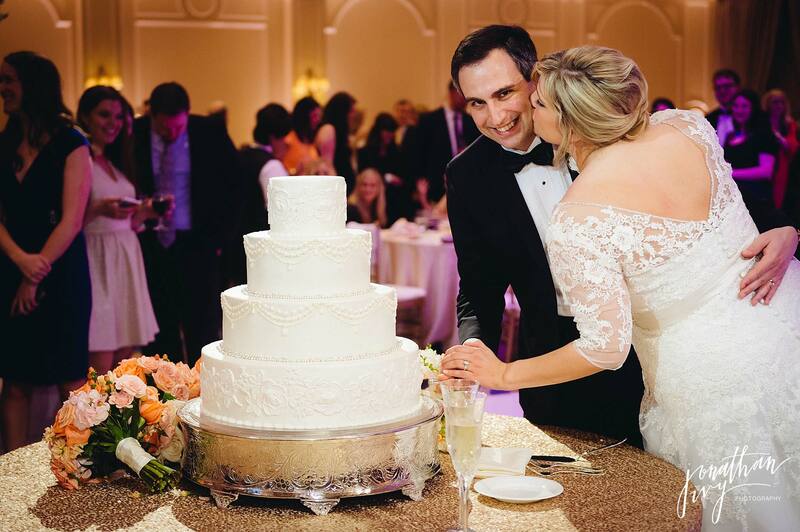 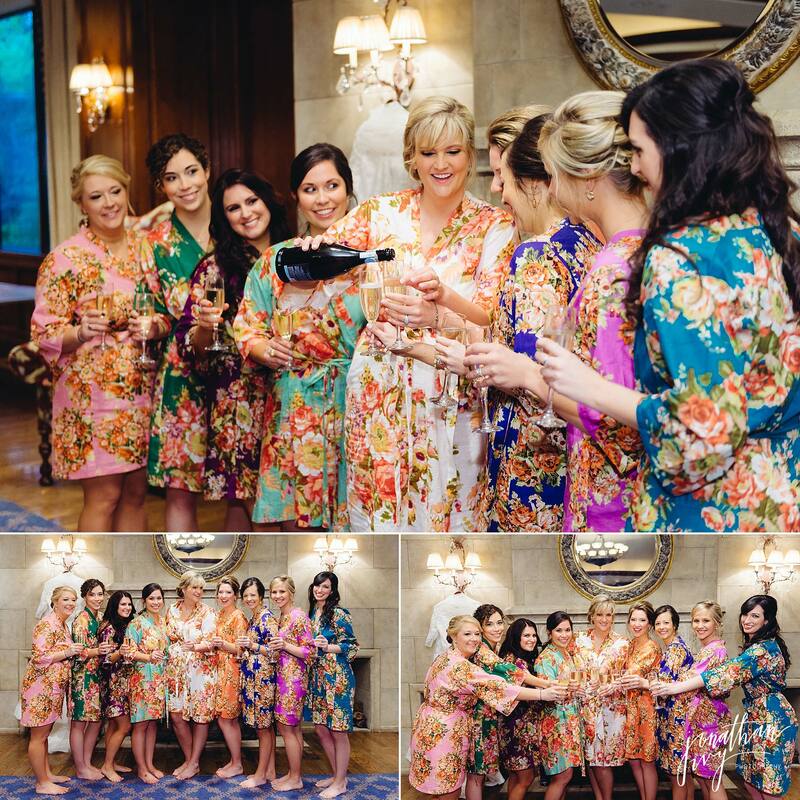 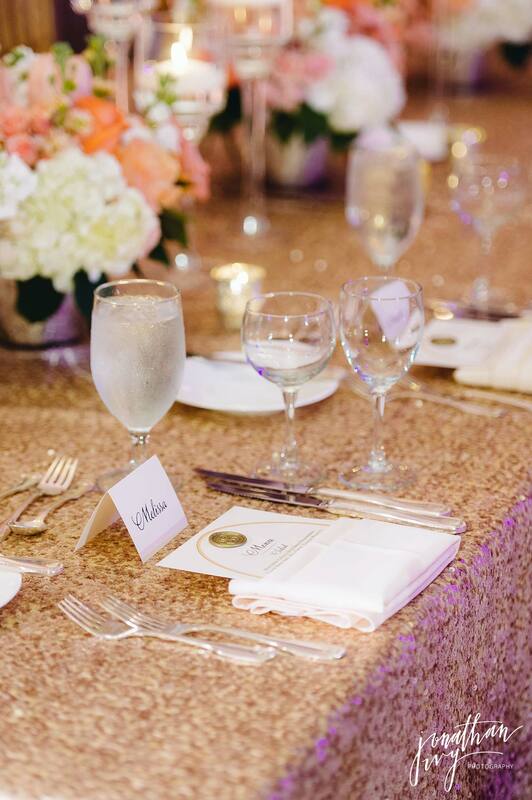 A happy to share this elegant Houstonian Hotel Wedding. 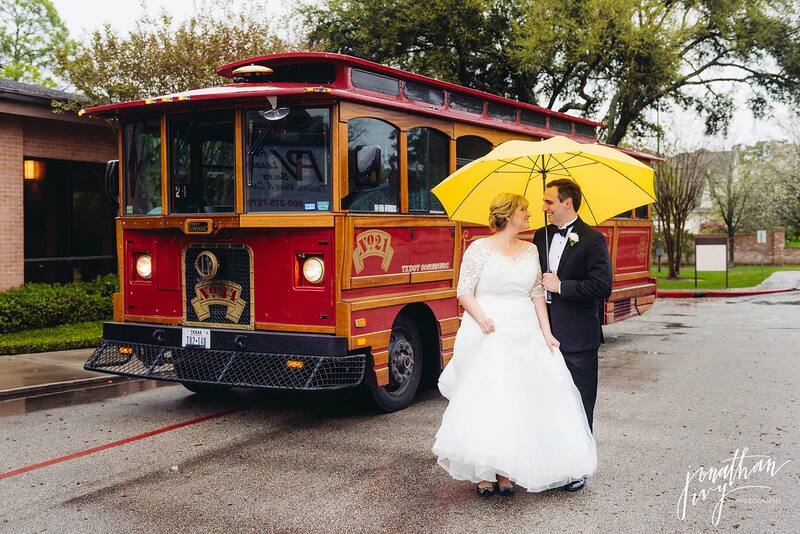 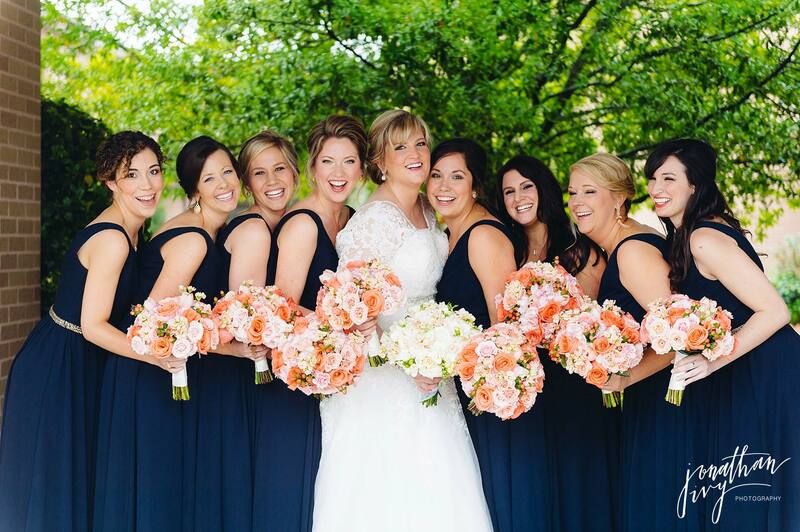 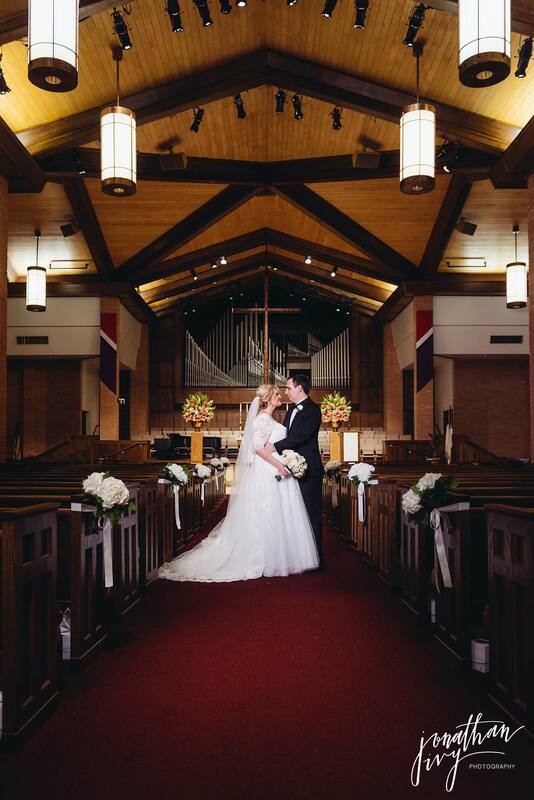 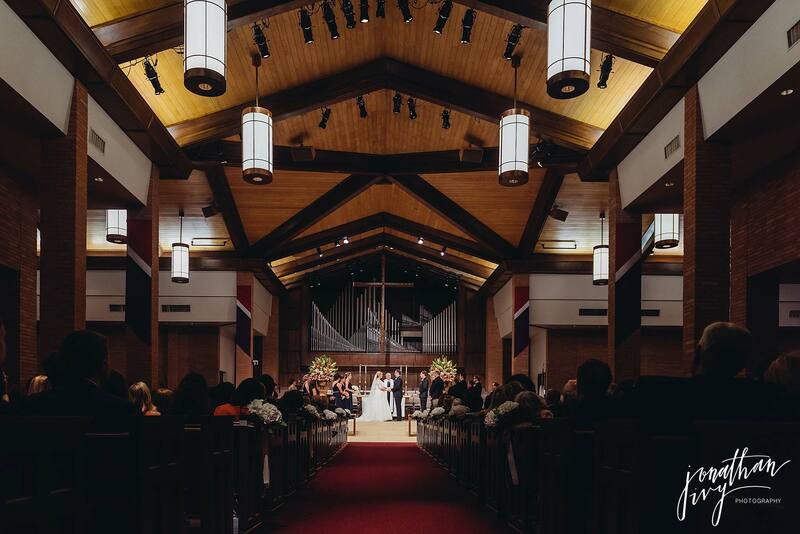 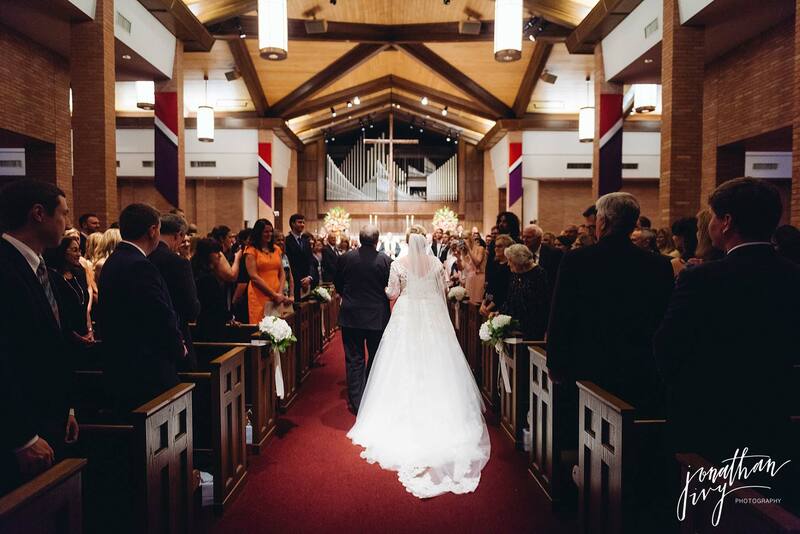 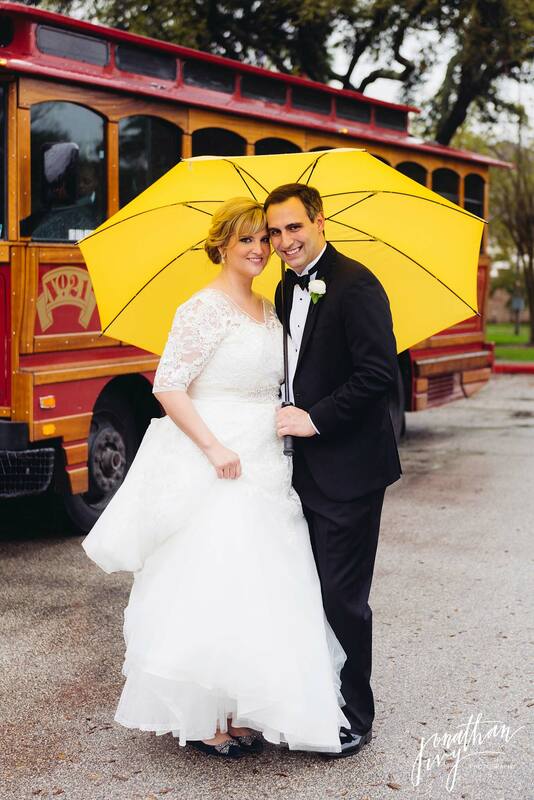 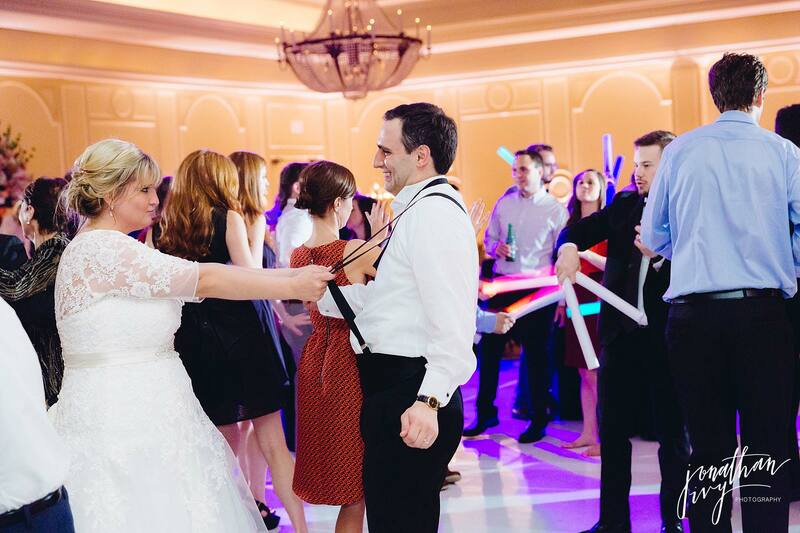 Lauren and Adam had a beautiful Houston Spring Wedding. 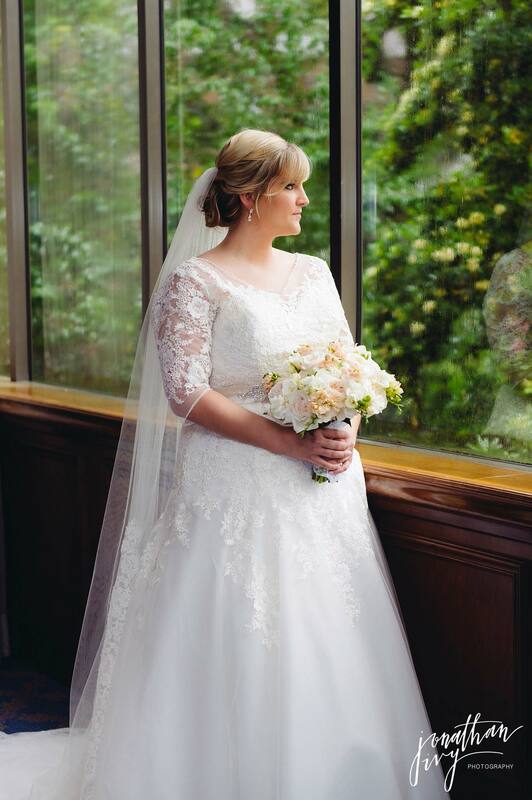 I simply adore Lauren’s wedding gown with lace sleeves. 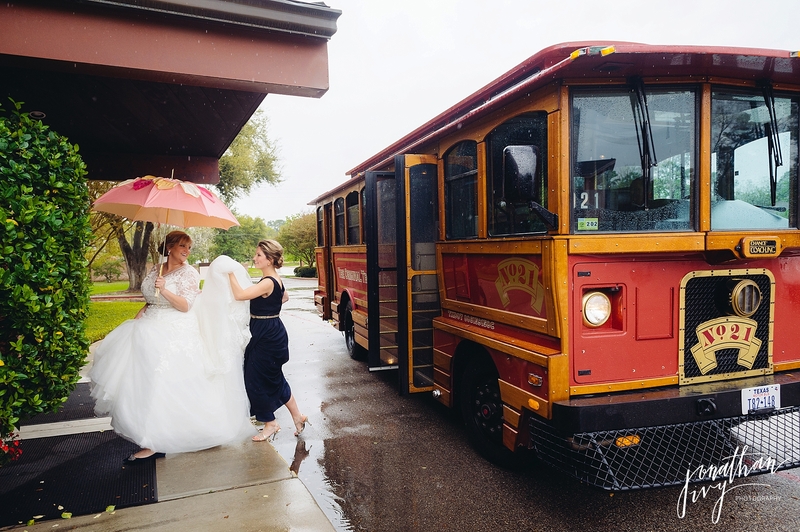 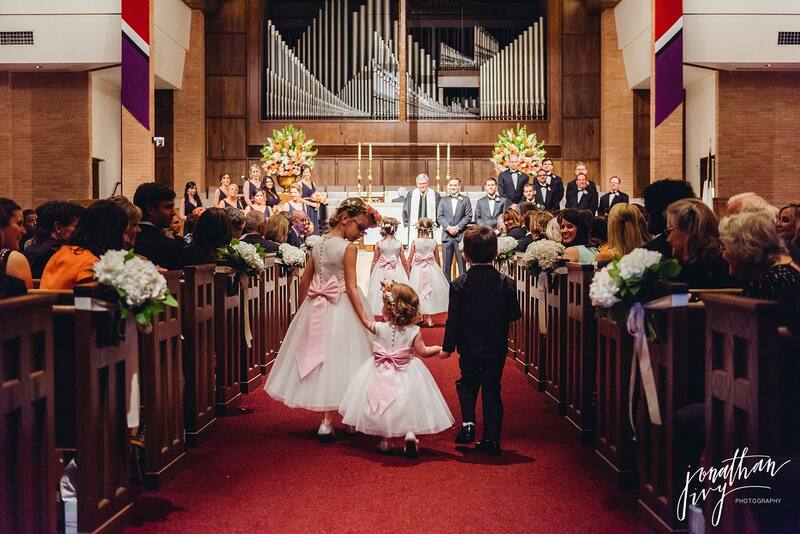 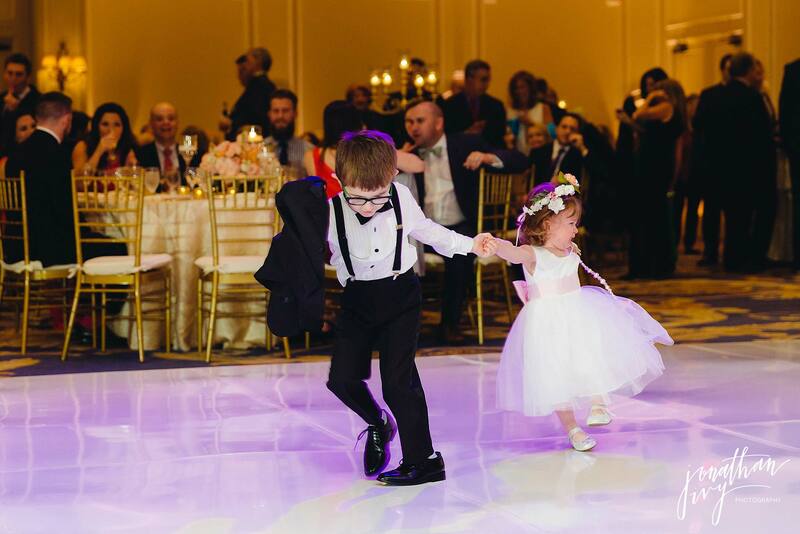 Here are a few special moments for this perfect day! 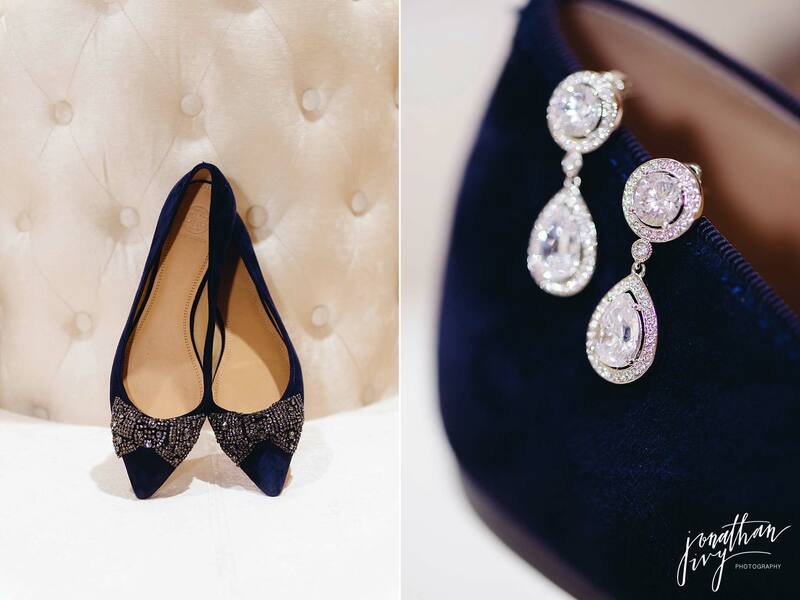 Her navy blue Tory Burch flats are to die for! 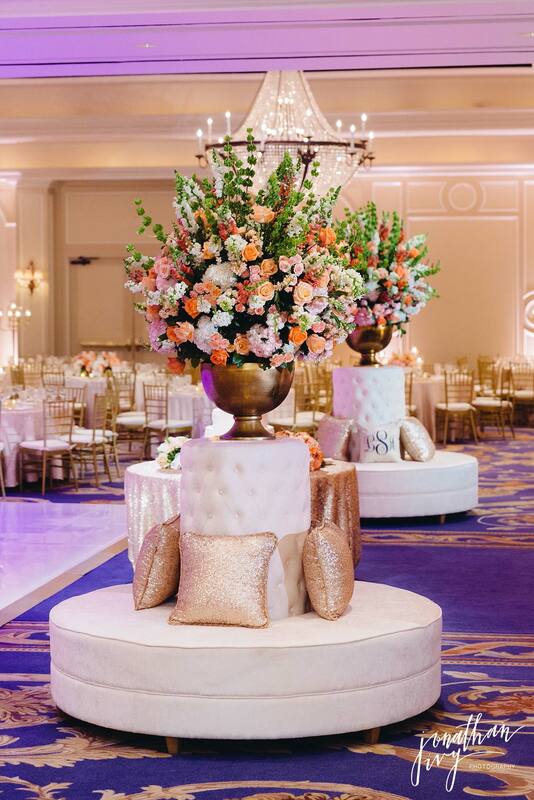 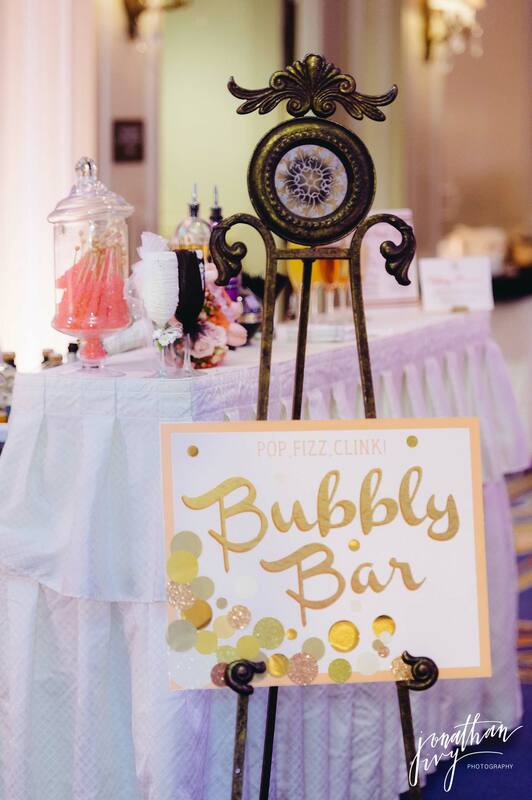 The perfect Spring inspired reception is right here! 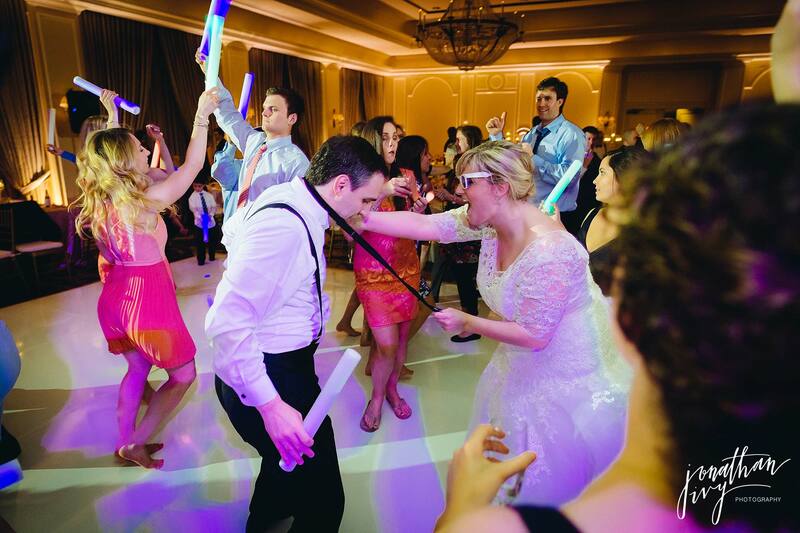 Look how awesome everything looks!